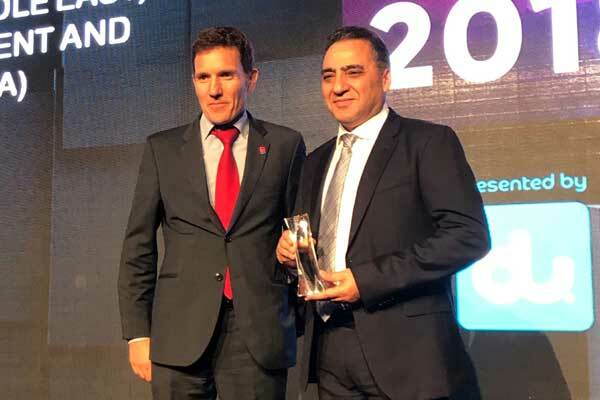 FedEx Express, a subsidiary of FedEx Corp and the world’s largest express transportation company, has won top honours in the category ‘Express Logistics Provider of the Year’ at the 2018 Logistics and Transport Awards. FedEx was recognised for its well-established global network, service efficiency, exceptional customer care, and integration of technology within its broad portfolio of transportation, e-commerce and business services, said a statement. FedEx invented express distribution with now more than four decades of global experience and a Middle East presence of almost 30 years. With a fleet of 670 planes, FedEx provides access to 220 countries and territories, connecting markets that comprise more than 90 per cent of the world's gross domestic product (GDP). This year, FedEx celebrated the 20th anniversary of its Dubai hub, located at Dubai International Airport’s Terminal 2, which serves 46 weekly FedEx Express flights connecting to and from airports in the US, France, India, China, Hong Kong, Italy and Singapore.